This page is intended for JIRA SERVER customers, who already use the Exalate Subscription and now wish to upgrade to Jiranode 2.8 and higher. 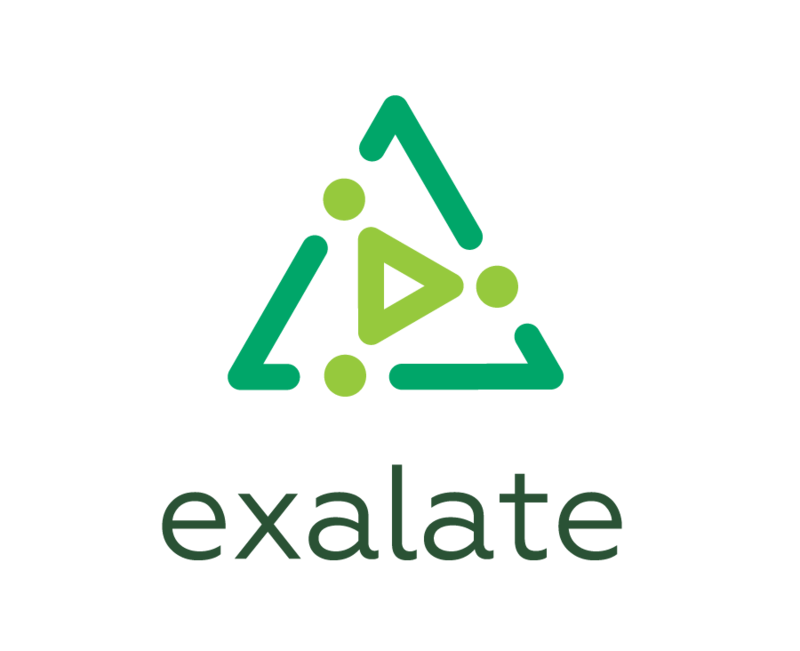 Until release 2.8.0 Exalate's primary licensing model was the Exalate Subscription. We've decided to give a simpler licensing experience and introduced the Atlassian Marketplace licensing support in 2.8.0. The Exalate Subscription is connection based, meaning that only one side is required to pay for the connection. In this setup only one Jira requires an Exalate Subscription. With the 2.8.0 release, we've started to integrate with the Atlassian Marketplace License. Assume you upgrade the Exalate add-on (app) on Jira B to 2.8.0 version, while Jira A has the Exalate Subscription (and Jira B not). No worries. Exalate would still function as it previously did. The Exalate Subscription still works. Jira A still explicitly says "We Pay", the Jira B implicitly says "They Pay". Whenever you'd like to upgrade to the Atlassian Marketplace License, you are entitled to get the equivalent amount of the Exalate Atlassian Marketplace Licenses according to your Exalate Subscription, just contact Exalate Support.